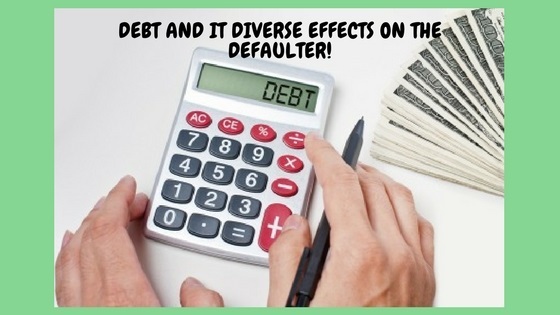 Debt And It Diverse Effects On The Defaulter! 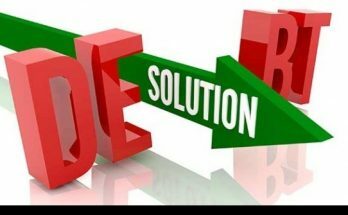 Financial Instability: The primary image of a debtor is that he is suffering from financial instability. His finances are in a complete mess and he might end up selling his home and car in order to clear of the dues. The entire affair lends a negative air to the situation. In fact, the reputation of the individual is at stake. If he falters, he has to declare himself bankrupt. Stress And Tension Become Regular Affair:The individual is often harassed by the financial institution to repay the due amount! This regular reminder starts taking a toll on the individual and he starts experiencing stress and tension. As such mental peace becomes a distant affair. In the long run it starts affecting the individual’s personal life, his work life. In fact, there are many individuals who end up in depression, as they are unable to repay the loan and handle the growing stress. Sleepless night become common affair. Finally it leads to trauma and turmoil that is hard to overcome. Loss Of Reputation:If you are well known in your circle and have a reputation to live up to, your debt can mar the image forever. You will be looked down upon by others; will be ridiculed wherever you go. No financial institution will be willing to give you any financial help because of the mess that you have created. In short, your hard earned reputation will be at stake. Physical Health At Stake: The entire episode will take its toll on your health. You will lose weight, suffer from insomnia, there will be loss of appetite – in short your physical health and well-being will be badly affected. We recommend that you start to take small steps one at a time. Instead of trying to repay the entire amount at one go, end up paying small amounts over a longer period of time. 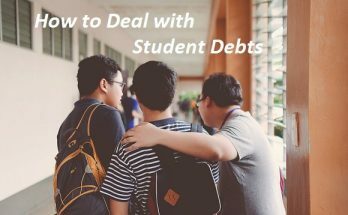 Yes, it is true that if you repay the loan at one go your headache will go, but it might not be possible in your case. You have to be practical in times of financial emergency. Evaluate your situation in a practical way. Find out the ways that you can repay the loan. If you don’t start repaying the loan early on, keep in mind that the interest rates will go on increasing at regular intervals. As such, you will see that the amount that you need to pay is much more than the amount that you borrowed. Why will you unnecessarily pay the amount that you have not borrowed? You are already in a mess and it is better not to spoil the situation further. We suggest that you talk to a financial advisor. Most of them are quite friendly and they will give you sound advice. Follow their instructions and you are bound to see positive reply. In any difficult situation everything boils down to how you handle it and whether you remain calm in this tough period or not. Too much stress and tension will prevent you from thinking in a wise and logical situation. Hence, the moment you sense that you are going to enter a debt phase, act immediately. Take control of the situation head on and move ahead. Dilly-dallying the affair will make it worse and difficult to overcome. There is no shame if you are unable to repay the loan as you had planned initially. Many of our financial plans falter. What appears to be logical on paper may not work out in reality. Hence, instead of worrying about it, make a to-do list that will help you come out of the situation with very less damages. It is in times of emergency that your mettle is tested. Next Article What To Do If You Don’t Get A Personal Finance?